← A fabulous FIESTA to kick off the new year!! Scrappy Quilts bring super smiles! 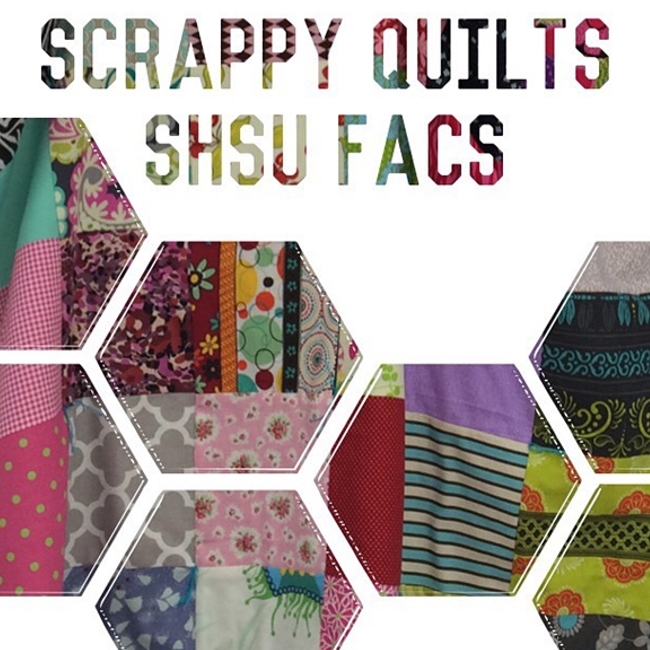 The students of the SHSU Family and Consumer Sciences classes have an upcoming project that will be a true blessing to the children who attend the local Head Start program. They are quilting precious nap mats out of scrap material that will be donated to youngsters at Head Start. The Huntsville Junior Service League is so happy to support such a “scrappy” project!! 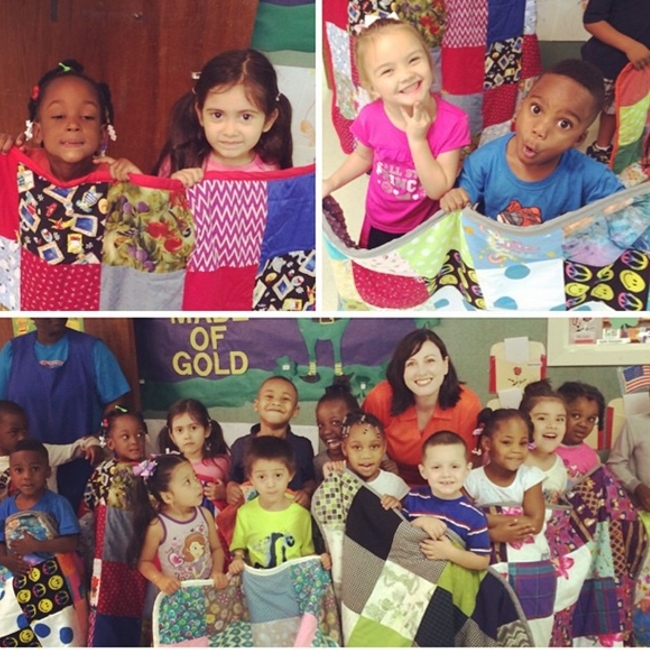 The program made and donated mats last year as well, and the kids really loved them! Just look at these precious faces!